OMG Posters! 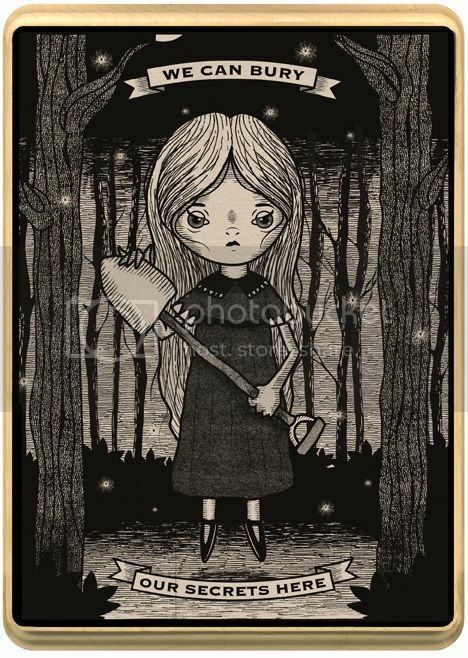 » Archive Two New Art Prints on Wood by Yosiell Lorenzo (Onsale Info) - OMG Posters! If you’re after small, affordable art prints, it’s hard to beat Yosiell Lorenzo. He’s got two new hand-stained, ready-to-hang prints on wood going up today. 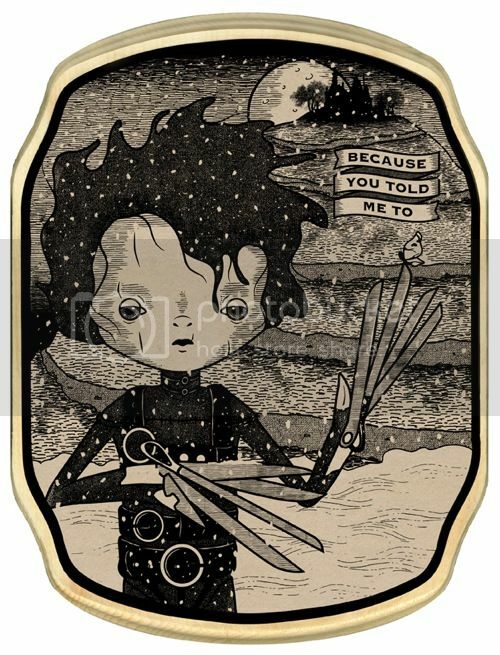 “Because You Told Me To” is 9″ x 11″, has an edition of 50, and will cost $45 shipped. “We Can Bury Our Secrets Here” is 7″ x 9″, has an open edition, and will cost $30 shipped. These go up today (Friday, January 25th) at 11am Pacific Time. Visit his shop.